In this “Notting Hill” for a new millennium, a beautiful British actress journeys to South Africa where she meets a cynical South African farmer and his quirky family and friends. 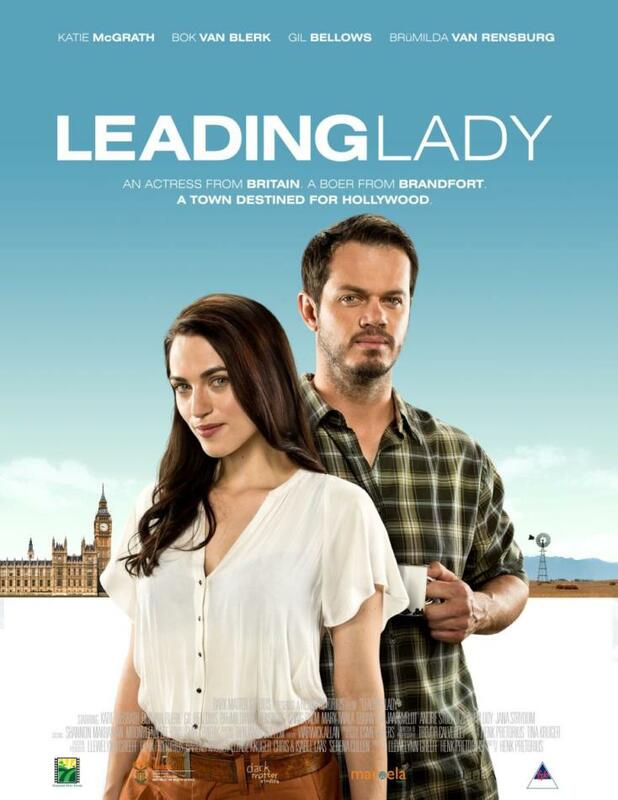 A beautiful, idealistic British actress and drama school teacher, Jodi Rutherford, journey’s to South Africa to prepare for the film role of her career. There she meets a cynical South African farmer, Kobus Willemse, and persuades him to help her prepare her the role. In return Jodi undertakes to direct the family’s annual concert at the Willemse farm. 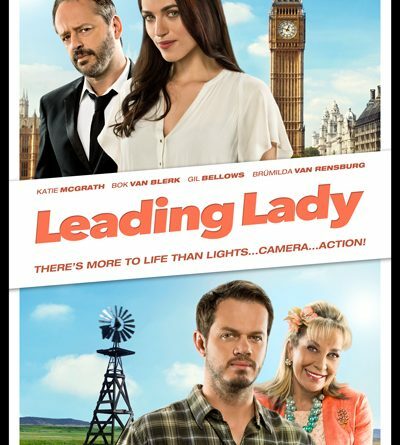 While getting to know the quirky small town citizens and the stubborn Kobus, Jodi learns that there is more to life, and love, than lights… camera… and action!